Most moms I know are trying to clear the clutter, but there’s always room for another book, especially one that simplifies or clarifies the experience of motherhood. 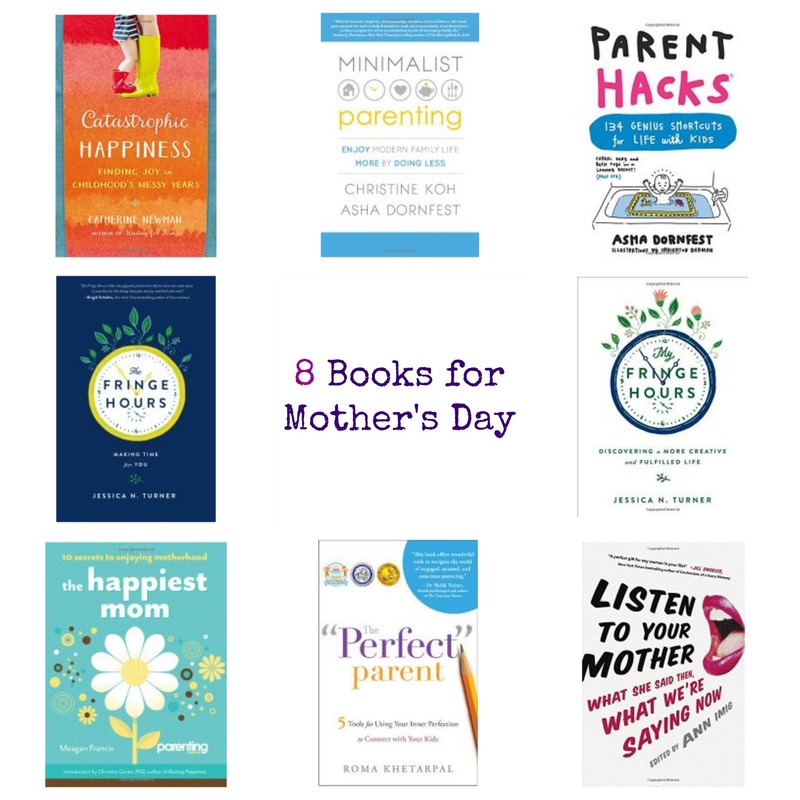 Pair one of these books with the promise of a free afternoon to read, plus some coffee, chocolate or wine for good measure, and you’ve got a gift just about every mom would love. Order TODAY using Amazon Prime for Saturday delivery and free shipping, and you’ll have time for gift wrap. More about Catastrophic Happiness at Amazon. A few years ago I attended the Portland Listen To Your Mother show (running now across the country, and the Portland show is TONIGHT, friends! Grab those tickets!) and I felt transformed by the stories I heard read from the stage. Some funny, others heartbreaking, yet others thought-provoking, all left me with a feeling of sisterhood. This book captures some of those stories, and is absolutely amazing. More about Listen To Your Mother at Amazon. Update: The book out of stock at Amazon! Snap it up at your local bookstore. A lovely read for women who feel like there’s no time in their busy lives for them. Jessica writes from a Christian perspective, but her message — that “me time” is crucial and achievable — is relevant for every mom. Want to hear more? Christine interviewed Jessica on our podcast. More about The Fringe Hours and My Fringe Hours at Amazon. Meagan wrote this book years ago, but it’s still one of my favorites for its snappy, practical, real-world approach to boosting new-mom happiness. More about The Happiest Mom at Amazon. Roma and I recently met in person for the first time, and I was struck by her deep passion for helping parents connect to what makes their relationship with their children unique. She told me that this book took shape because her large community of friends found themselves turning to her for her encouraging and wise parenting advice. They were the ones who pressed her to write it down and share it more widely. I’m so glad she did. More about The “Perfect” Parent at Amazon. Our podcast, Edit Your Life, was and continues to be inspired by the work we did writing Minimalist Parenting together. Our message is simple: Trust yourself, simplify, and then enjoy the newfound mental and physical space in your life. There are many ways to do this parenting thing right. More about Minimalist Parenting at Amazon. More about Parent Hacks at Amazon. Happy Mother’s Day, friends. You deserve the best. I'll email you when I have new writing, events, or news to share. This isn't an automated newsletter -- it's a personal note from me. Low-frequency (I respect your attention & inbox), privacy always, unsubscribe any time. 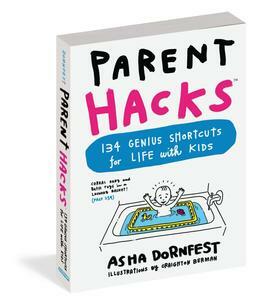 Asha Dornfest is a writer, parent, and insistent optimist living in Portland, Oregon. She is the author of PARENT HACKS, co-author of MINIMALIST PARENTING, and co-host of the Edit Your Life podcast.